The Flint 25L is a technical daypack designed for full-day missions. 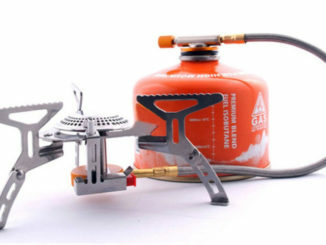 It sports an adjustable, ventilated suspension system, ensuring ideal fit and keeping you cool on those hot days. 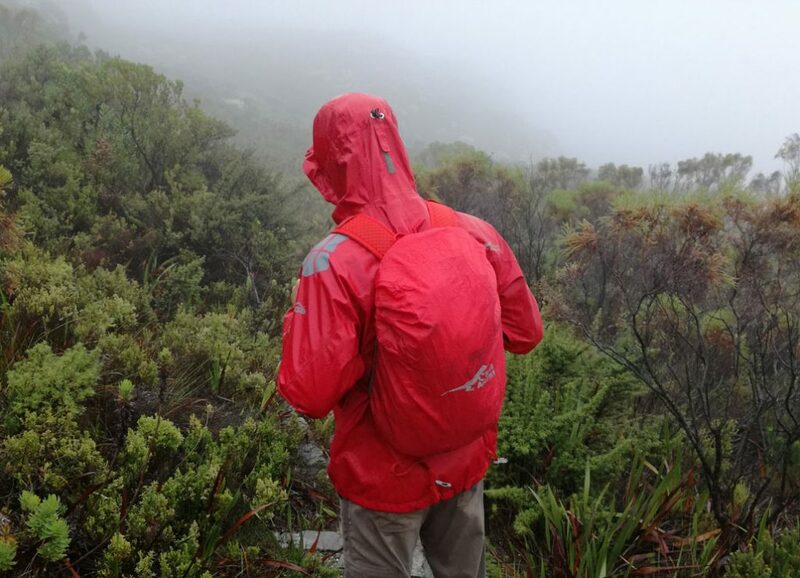 Convenient compartments make storing and accessing smaller items a no-brainer and the built-in rain cover allows you to go adventuring, no matter what the weather. The Flint 25L has all the standard features of a technical backpack, such as a waist belt, height-adjustable sternum strap, built-in rain cover, hydration bladder compatibility, side storage pouches, trekking pole loops and compression straps. The compression straps, which are removable, link up to an interesting daisy-chain-like system on the front of the pack, allowing you to adjust the angle of compression. The bag has two main compartments, accessible through individual zips. 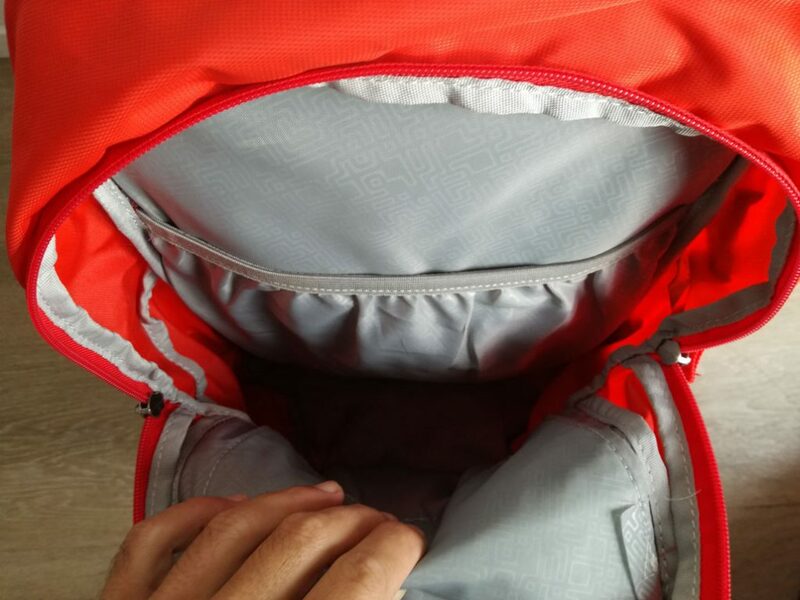 The larger compartment has a sleeve to house a hydration bladder. The smaller compartment has a general storage space, but is also home to multiple smaller sleeves, pouches and a key hook, ideal for your phone, wallet, permit, map and home/car keys. 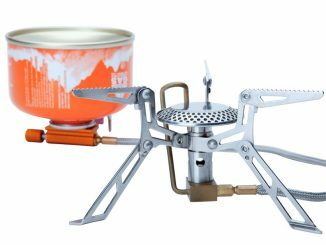 I found this super handy when I needed to grab my phone or pocket knife during the hike and just for keeping things generally organised. The suspension system is the most notable feature. 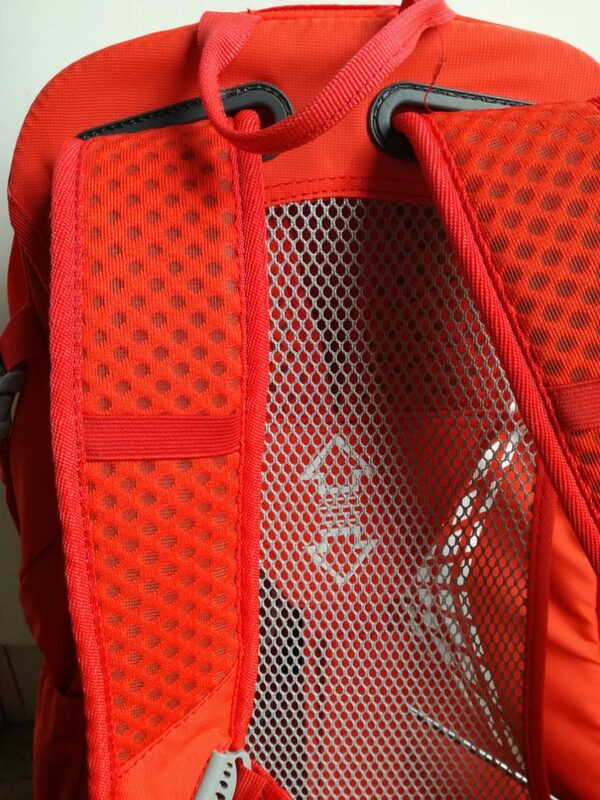 The mesh back and straps do an amazing job at keeping you cool as it allows excellent airflow. The frame also creates a nice edge at the top of the bag for the rain cover to latch onto. 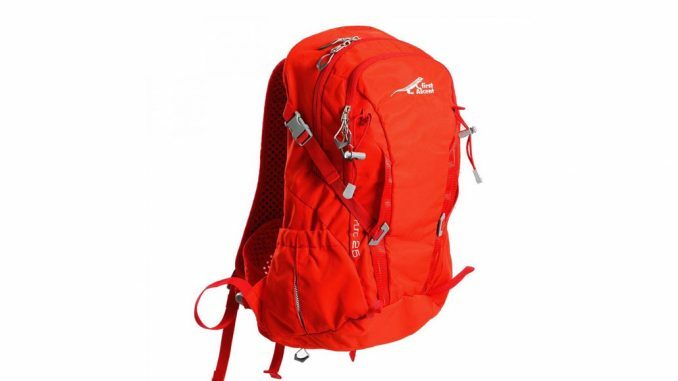 I have a fairly hollow lower back, so I’ve always found daypacks with curved frames, like the Flint 25L, uncomfortable, as the frame would create pressure in my lower back. 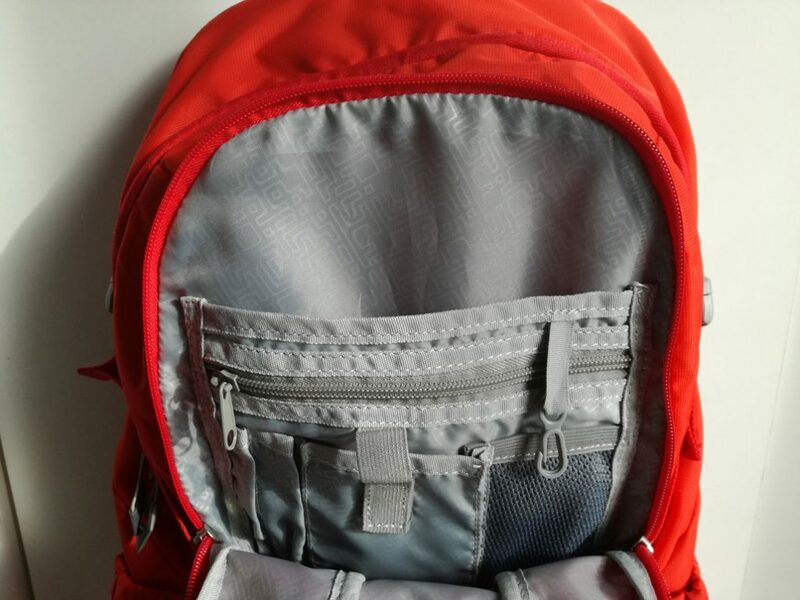 However, the pack’s construction allows you to cinch the shoulder straps down, which causes the pack to ride high up on ones back, floating comfortably on the mesh and removing all pressure. 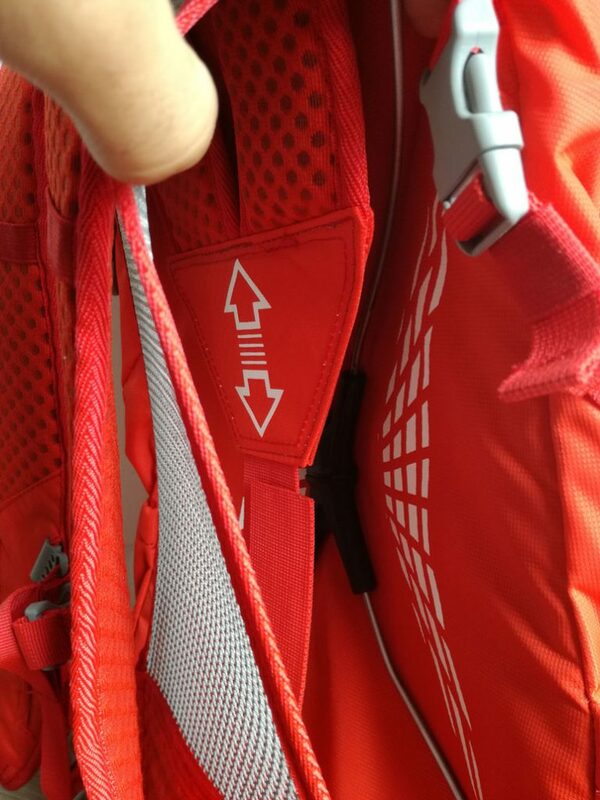 If the shoulder straps are loosened, there is some pressure in the lower back, but additional padding has been added to reduce the most of it. The main shoulder strap length can also be adjusted through a central strap and buckle system, ensuring a fully customizable fit. 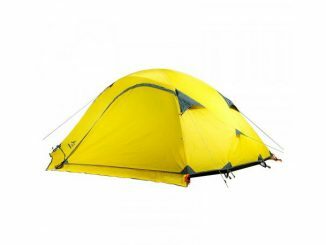 Advertised as a 25L pack, the curvature of the frame reduces the actual usable capacity considerably – add a hydration bladder and you’re basically left with two channels on either side of the main compartment. For all-day summer outings, this is sufficient, but you might struggle to fit all your winter layers. 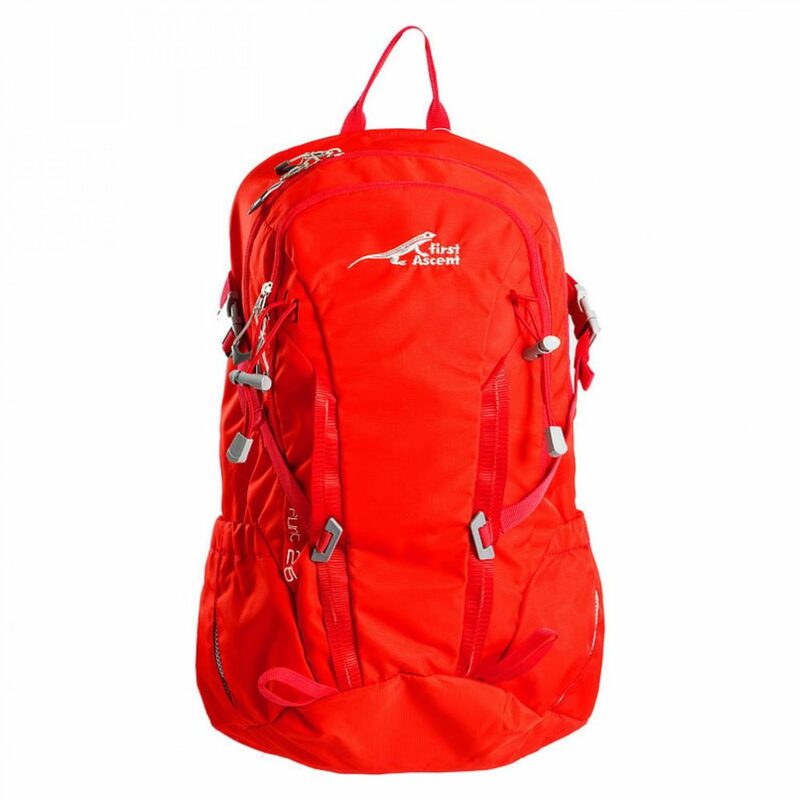 This backpack was provided by First Ascent for review purposes. I have this backpack. I am wondering whether I’d be able to carry it as hand luggage on a plane. I’m nervous that it will be turned back at security because of the metal spokes. What do you think?